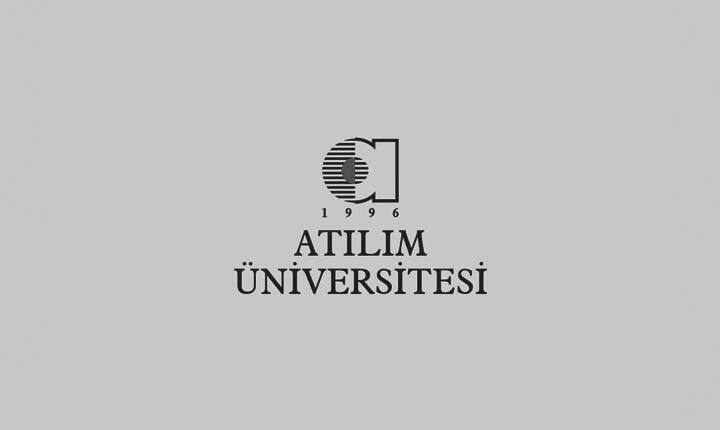 The Graduate School of Natural and Applied Science of Atilim University was founded in 1997, July 17 and came to function with its MSc Program in Computer Engineering in 2001-2002 academic year. Today, as a University that focuses on research, the number of graduate programs (Master and Ph.D) has drastically increased in the school. During the last four decades, fast developments witnessed in technology have been reflected in the fields of science, engineering and arts. The demand for human resources equipped with technological background in these fields increases globally. Being aware of this, Graduate School’s curriculums have been developed to educate their students to solve real life problems using high technology with a multidisciplinary approach. Therefore, curriculums are continuously updated on the basis of the developments in technology and students are financially supported with scholarship programs. Except Tunneling and Underground Construction Master, Architecture Master and Architecture Ph.D. programs, the instruction medium is English in the school. All the information regarding graduate programs is available on the web page of the school.